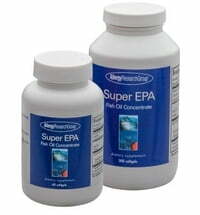 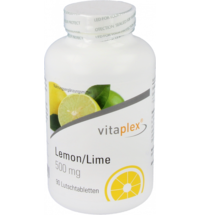 Esterified Vitamin C (formerly EsterPlex) is naturally chelated, pH neutral, and 100% acid-free. 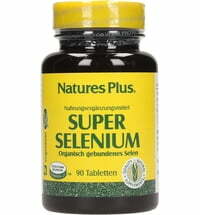 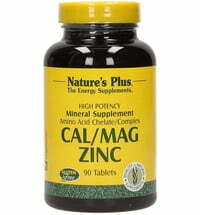 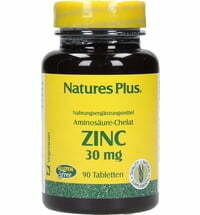 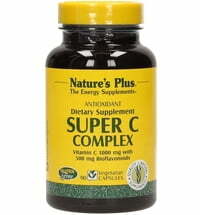 It promises a high bioavailability and is intended for people who are unable to tolerate ascorbic acid in its pure form. 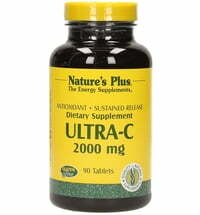 Vitamin C (ascorbic acid) is the most important water-soluble antioxidant. Vitamin C must be obtained from food because the body cannot produce it itself. 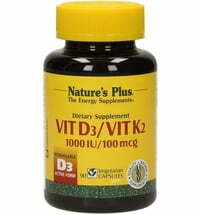 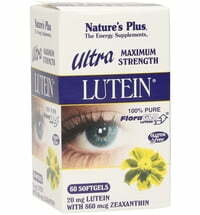 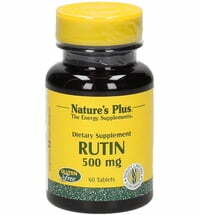 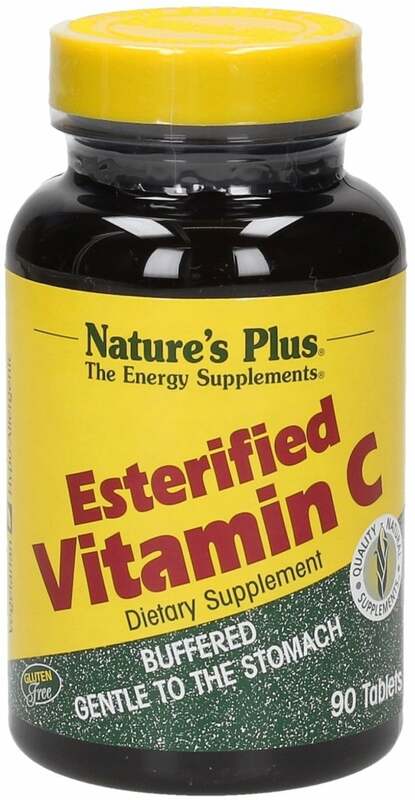 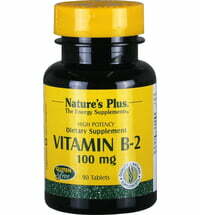 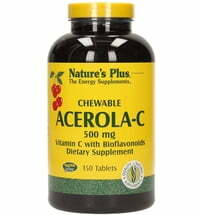 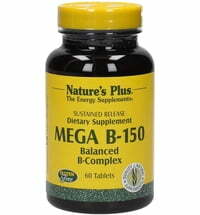 Buffered Vitamin C is a suitable alternative for people who can not tolerate the normal form. 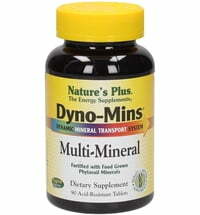 Gentle on the stomach and the digestive system.